Lauren Camp’s new ONE HUNDRED HUNGERS (Tupelo Press) is her third book of poetry, one which represents a leap into difficult if intriguing subject matter, with a corresponding expansion of style. The central focus is on the poet’s Jewish-Iraqi father, and narrative of immigration and identity. In the poem “Seder’ the question “Where shall we go?” is called out in a seemingly casual manner, but it is one of the central questions of the book. in a brick house in the narrow city in the tender grass. with eastern walls with silk with wool and flourish. Throughout the collection, there is some distancing in the work, switching between first and third person, which serves as an aesthetic response to shifting cultural expectations, and the experiences of dislocation. Camp says of the book: “The core is true, though I had very minimal input from my father. So, more than anything, I researched the culture and imagined his early life.” In response to both knowing and imagining, Camp has written a lyric collection of poems that not only take the reader on a journey—they are a journey. Her words speak of the essential mystery of human experience, but also reconciliation of seeming opposites. The poet tells us “listen. Yes, listen” Strong advice in today’s world, torn as it is by dissension. 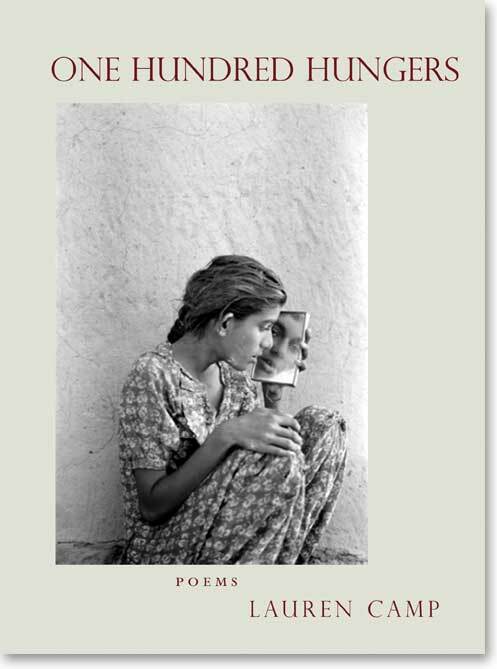 This is a beautiful volume of poetry, well worth reading. This entry was posted in Interviews, Poetry by Miriam Sagan. Bookmark the permalink. i so look forward to the reading at temple beth shalom and getting Lauren’s book. It promises to be an amazing journey and on I want to go on with her. Miriam, again, thanks for this blog and for all the important work you do on our behalf.